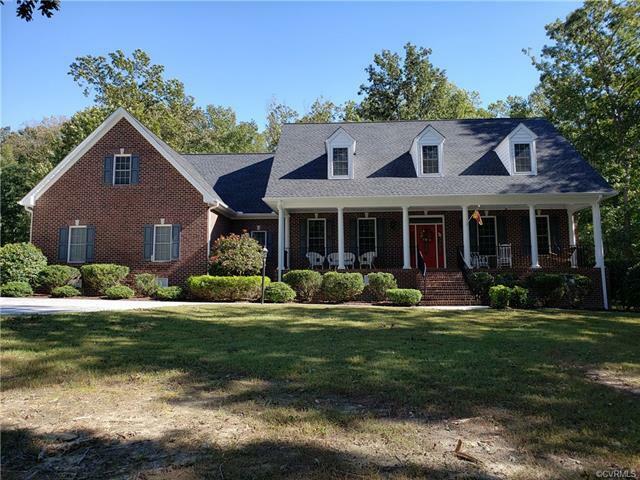 Minutes from interstates 288, 95. 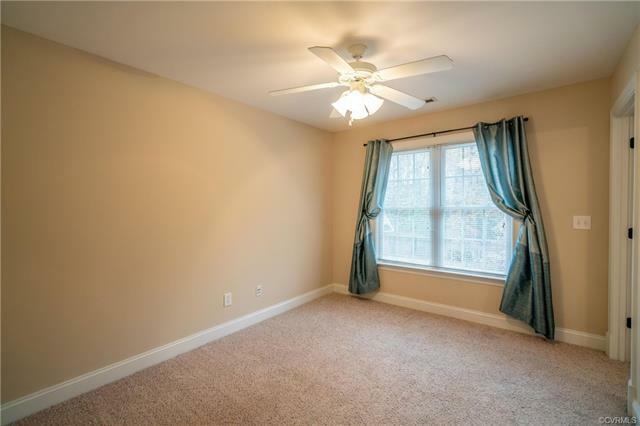 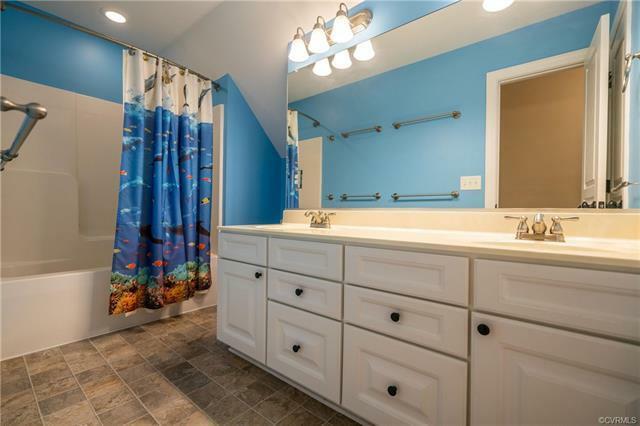 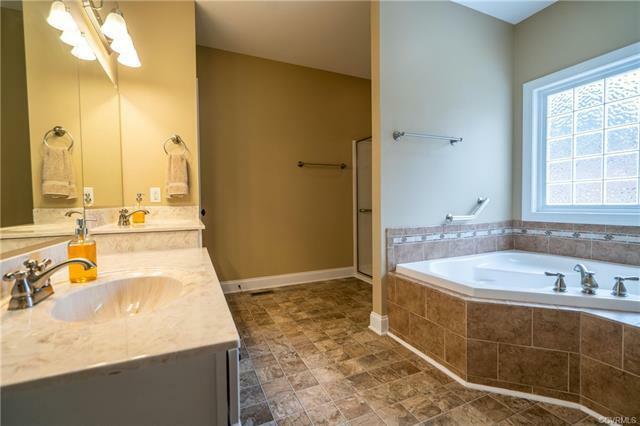 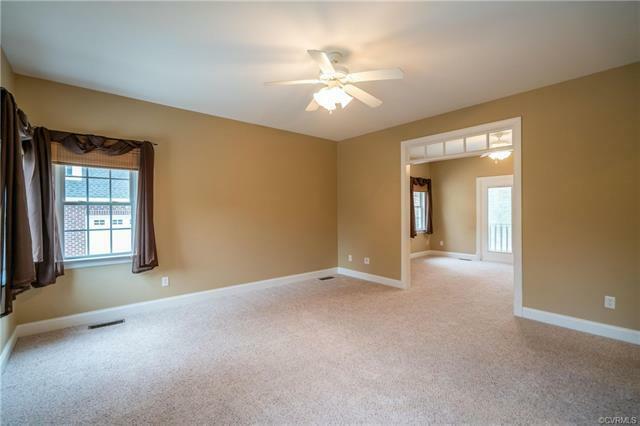 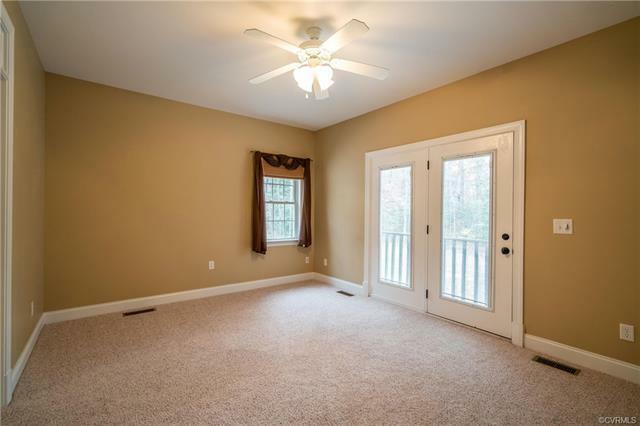 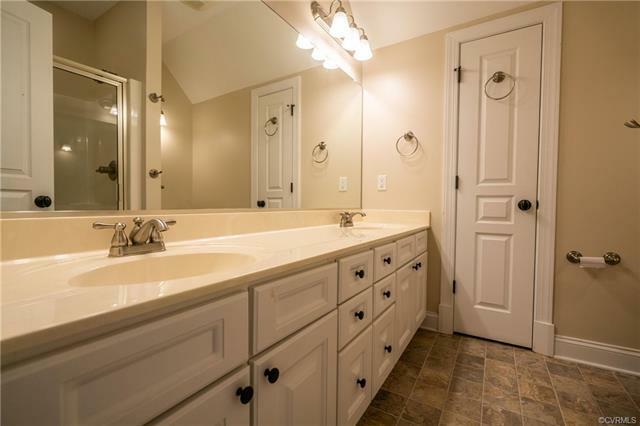 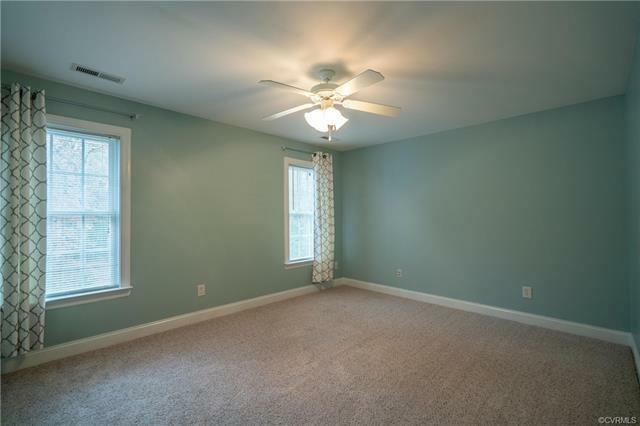 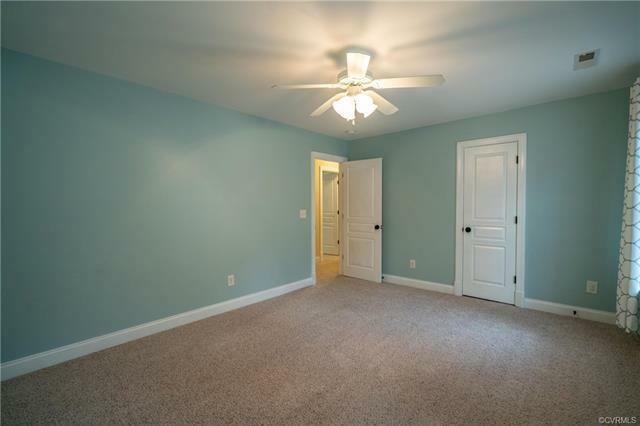 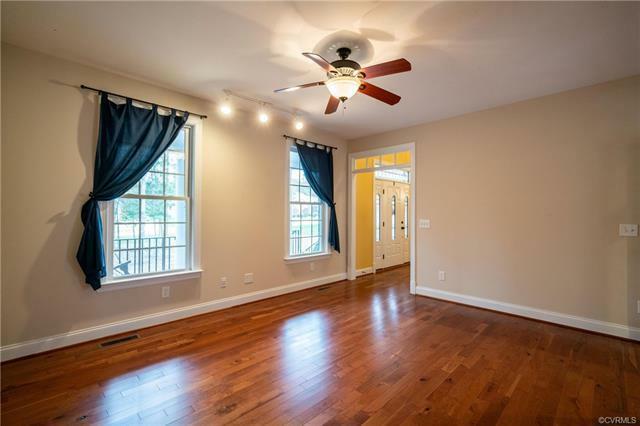 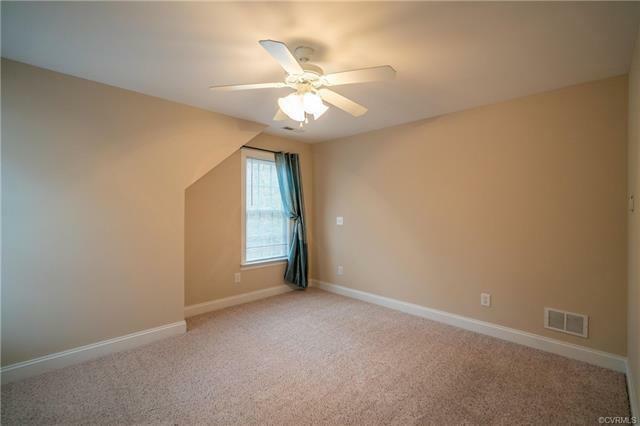 Located in well maintained, Wellington Farms! 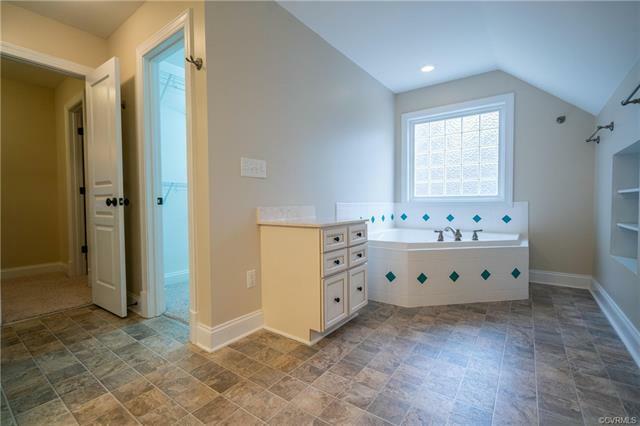 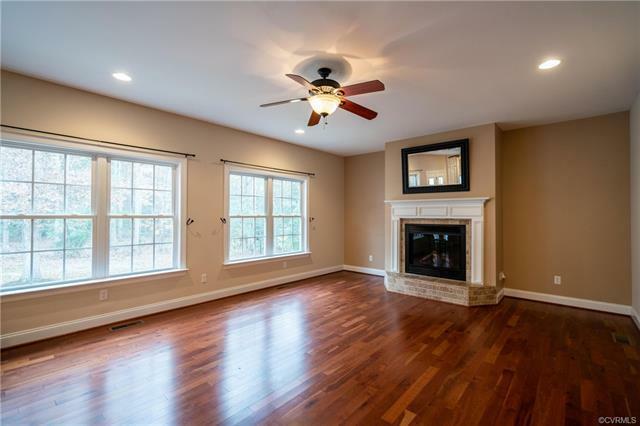 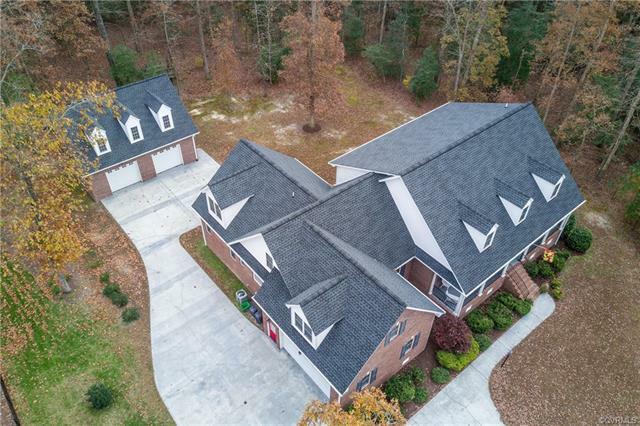 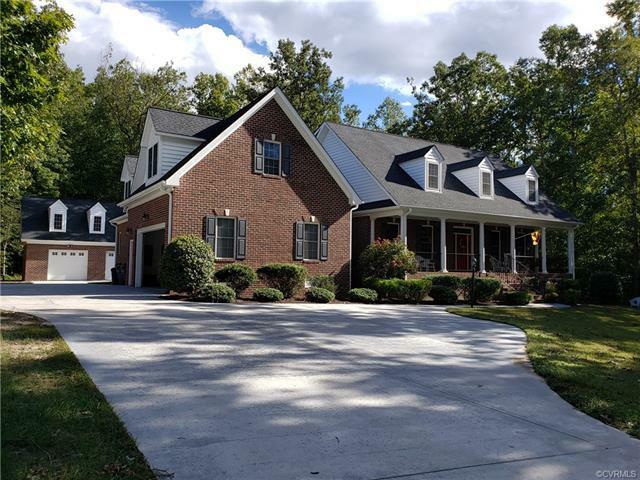 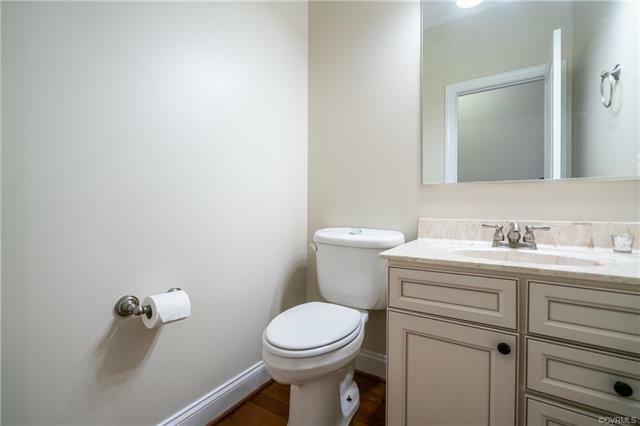 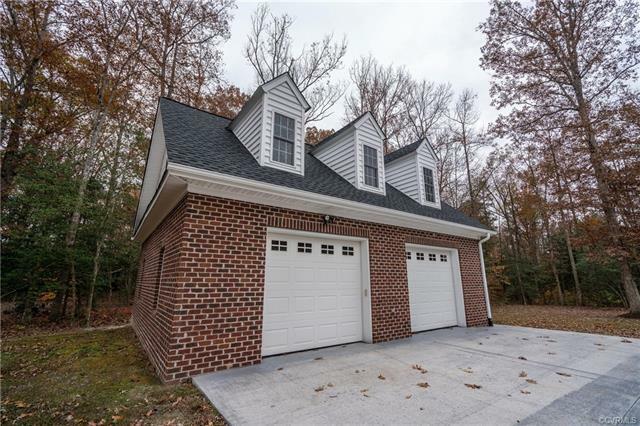 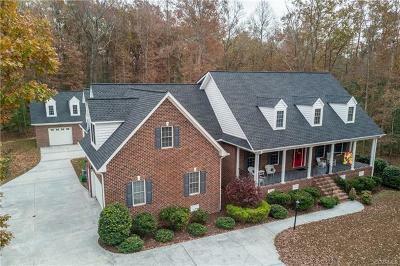 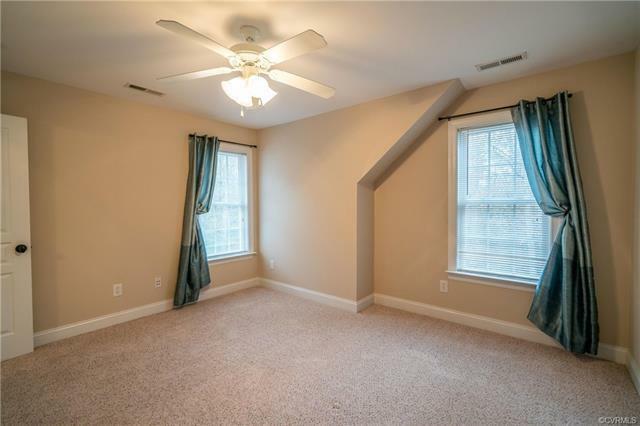 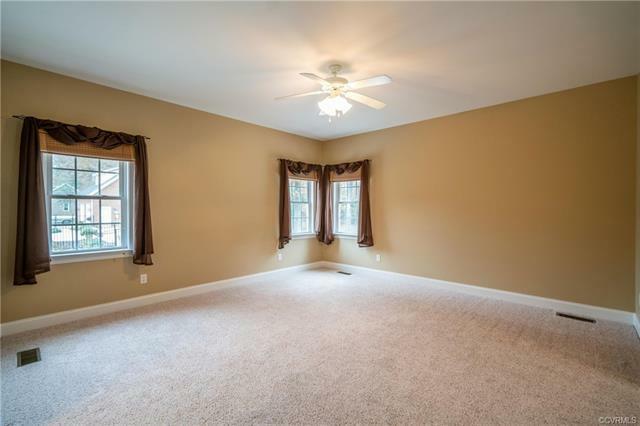 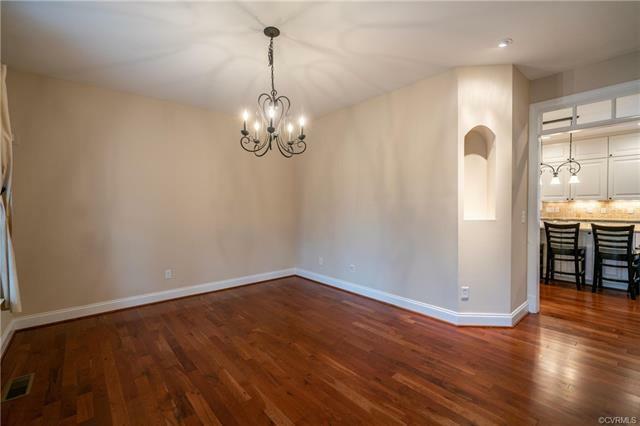 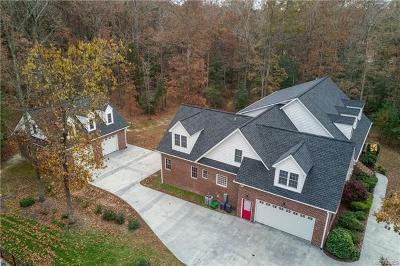 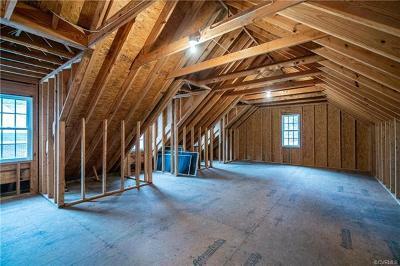 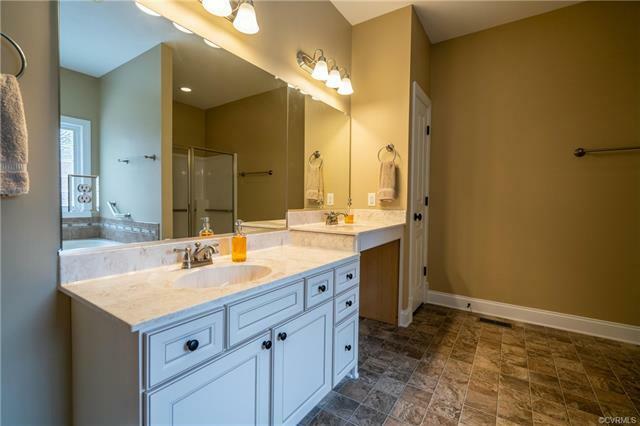 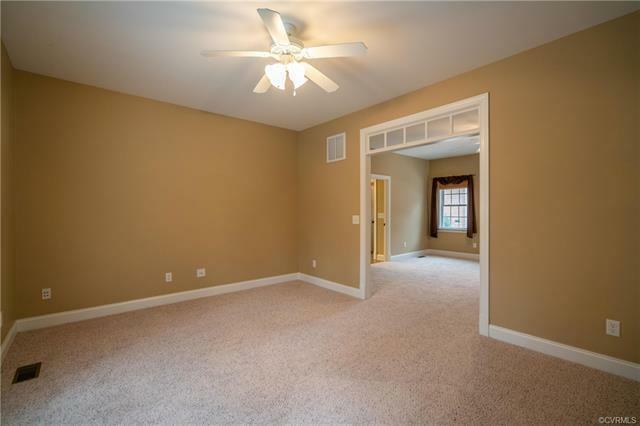 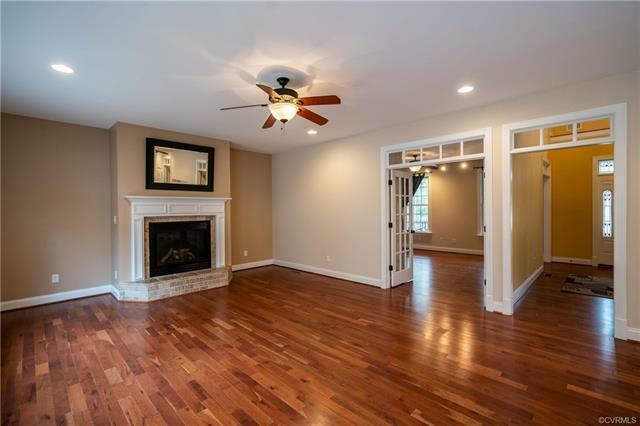 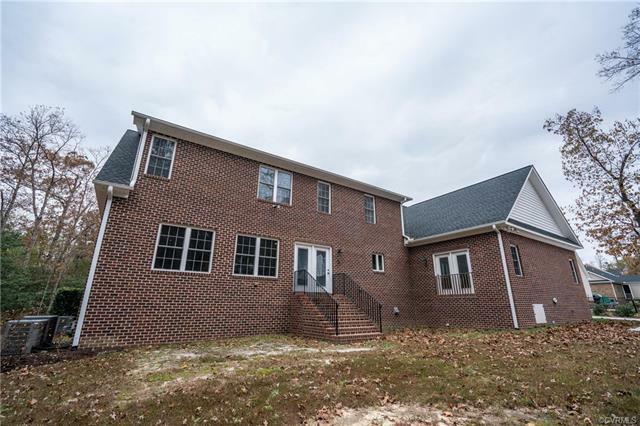 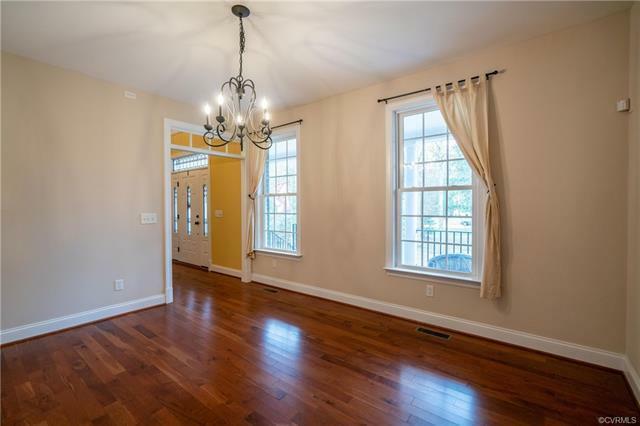 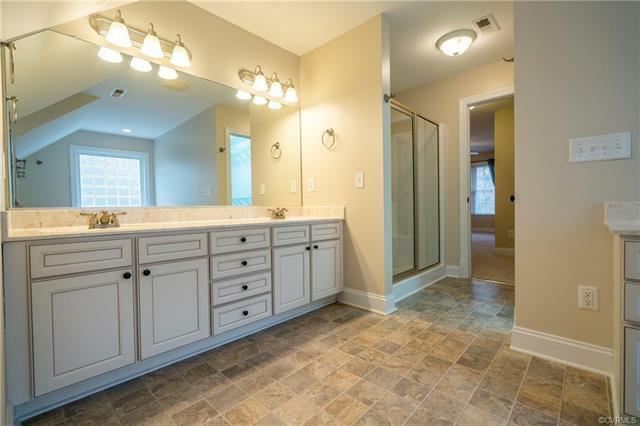 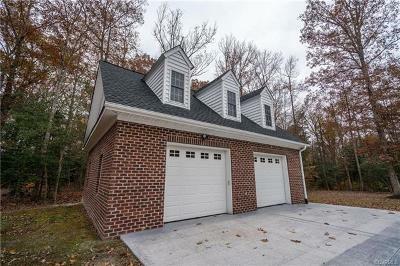 This custom all brick home has over 4500SF of livable space, a conditioned crawl space, 4 ½ bathrooms, 3 large suites w/full baths, 1 DN, & 2 UP, 3 more bedrooms, all with double vanities & walk in closets. 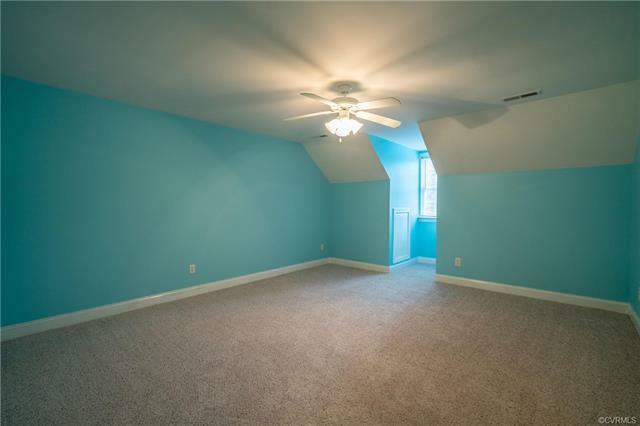 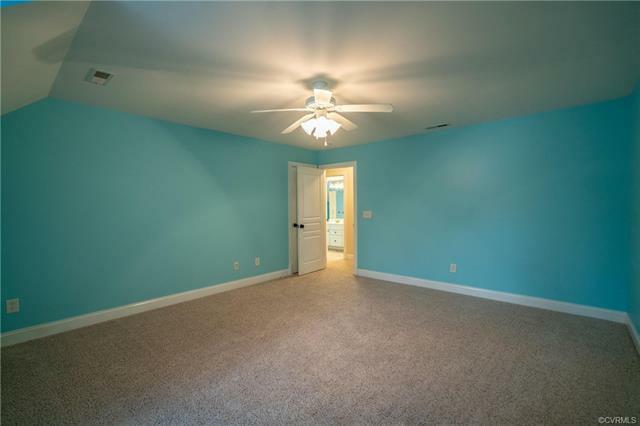 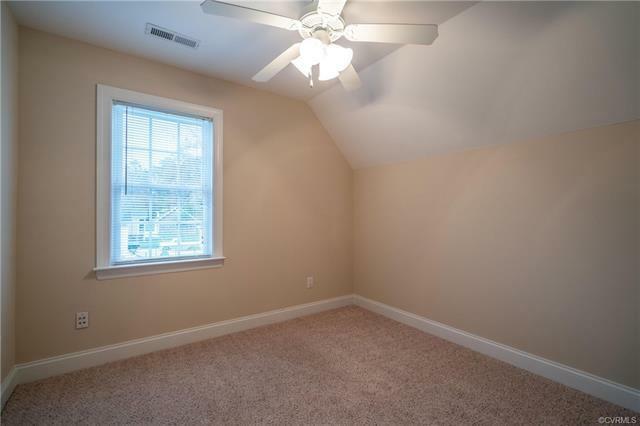 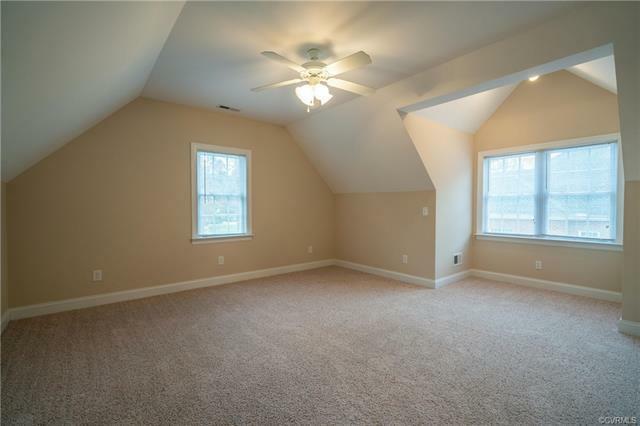 Plus a bonus unfinished area that could be 7th bedroom or media room. 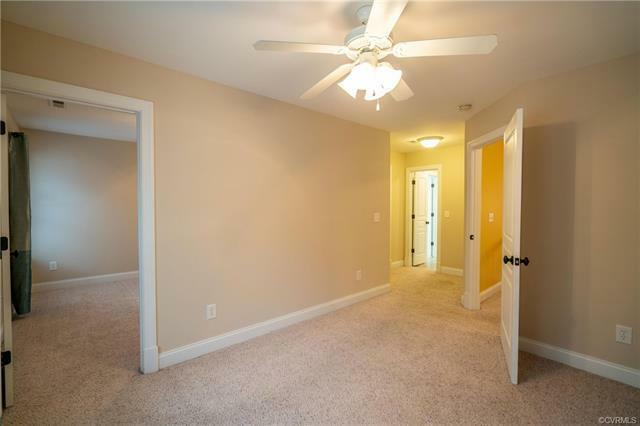 The office or 6th bedroom of this smart home has data and coaxial systems that travel to every room including the kitchen office desk which connects 4 video security cameras & the doorbell telephone/intercom system. 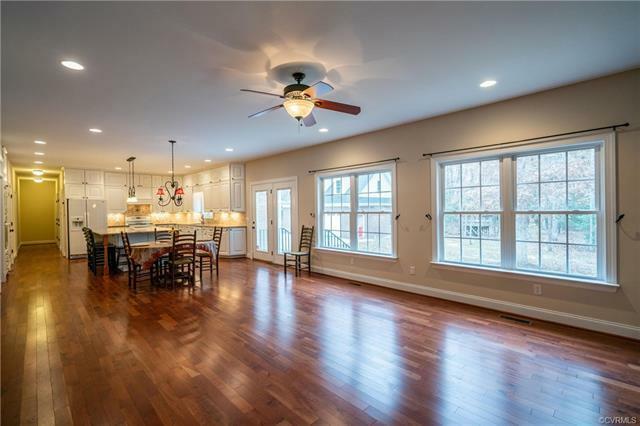 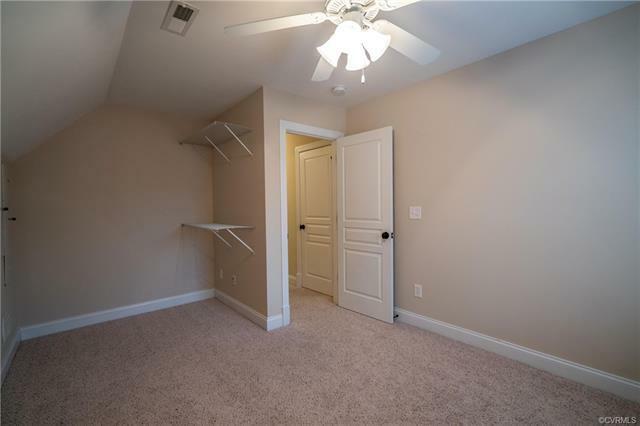 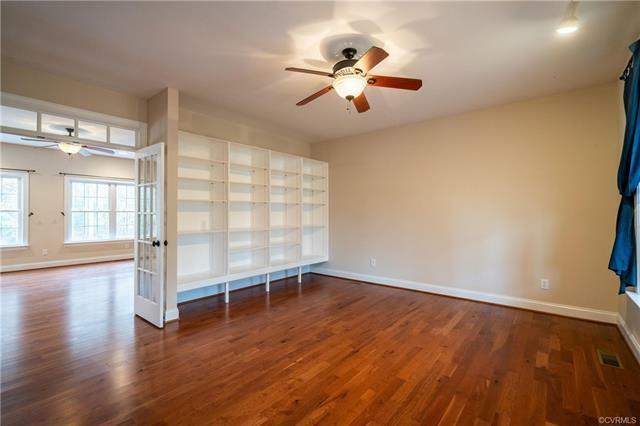 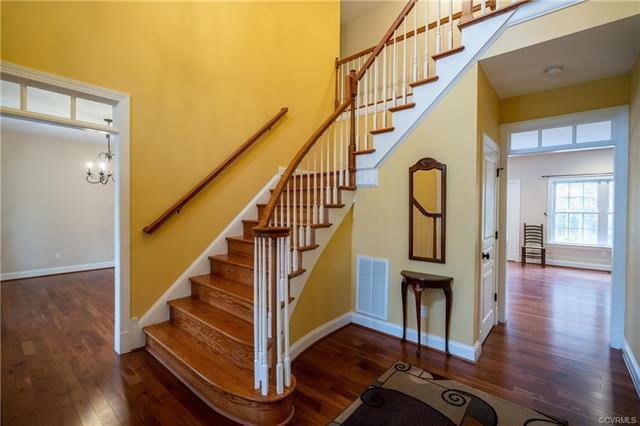 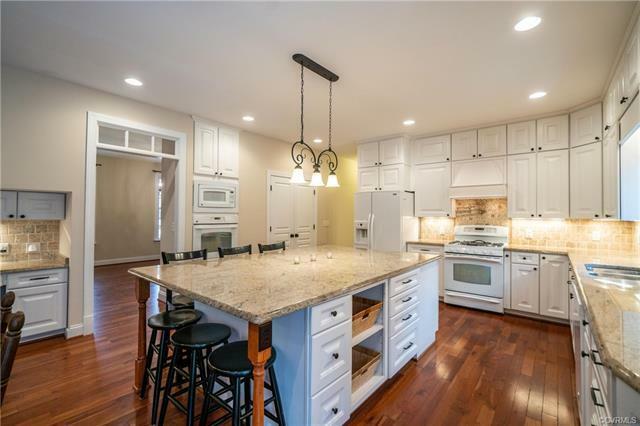 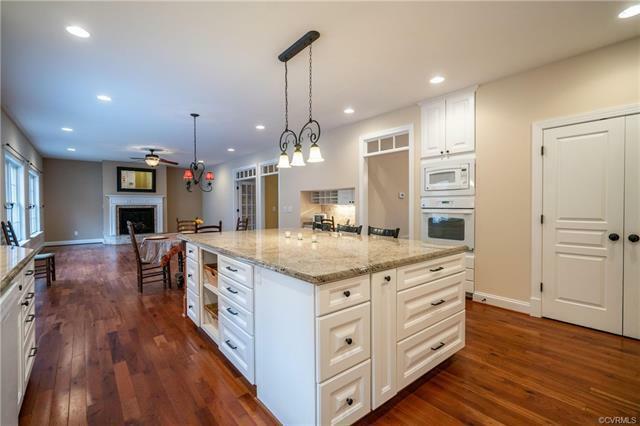 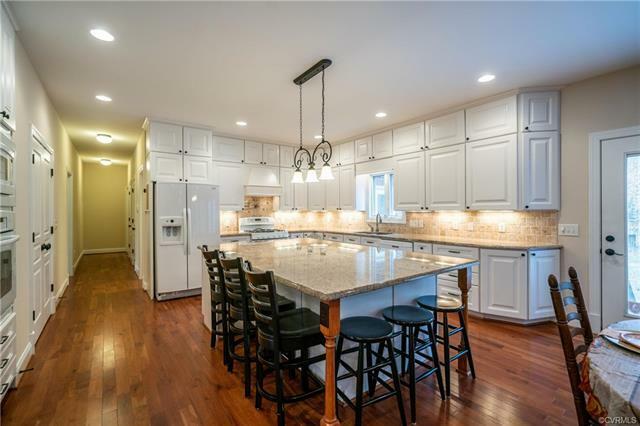 Downstairs has an open kitchen/family room w/huge island & granite counters, pot filler, large kitchen pantry & natural gas fireplace; Kitchen & ALL formal rooms come w/ built-in custom cabinets, shelves & alcoves. 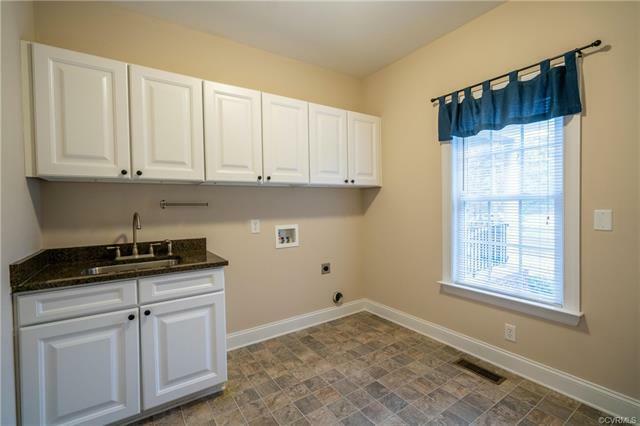 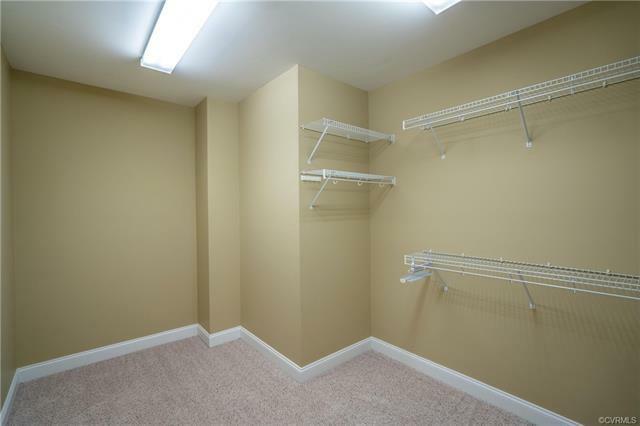 Huge laundry room has lg sink/storage, 2 natural gas Rinnai systems, walk up storage attic with flooring, irrigation system, emergency power panel for generator hook up, attached 2 car garage & detached 2 car oversized garage with huge unfinished space upstairs, water & sewer hookups & 2 AC/heat units to condition approx. 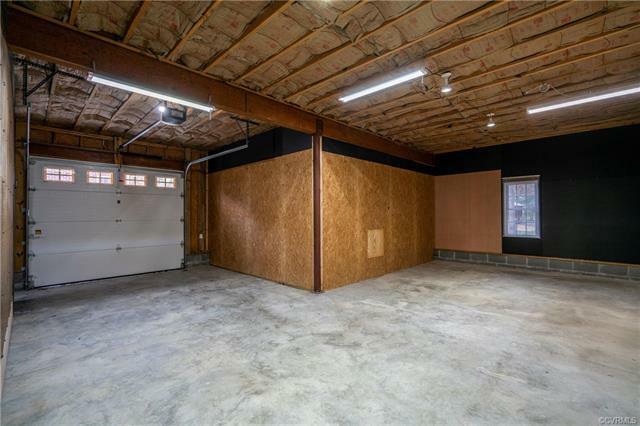 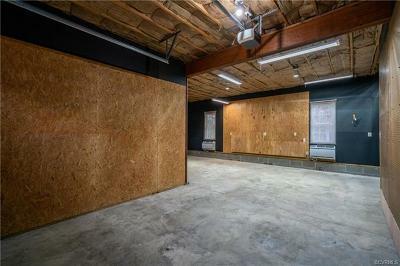 670SF of insulated work space. New gutters & 50 year roof. 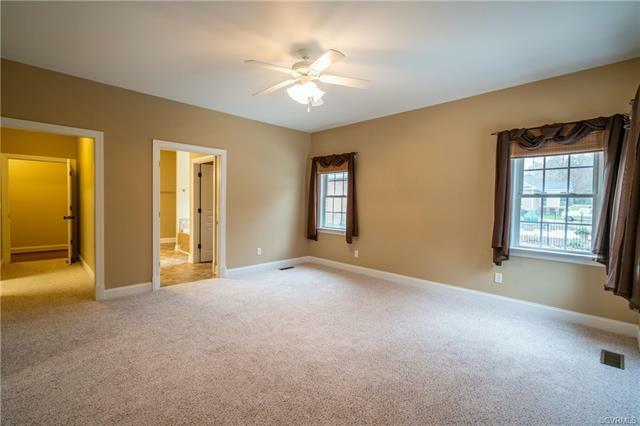 ALL on a Generous size Lot!